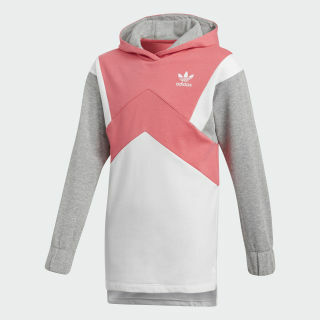 A comfy, oversize hoodie with archive-inspired style. No need to sacrifice comfort for style. 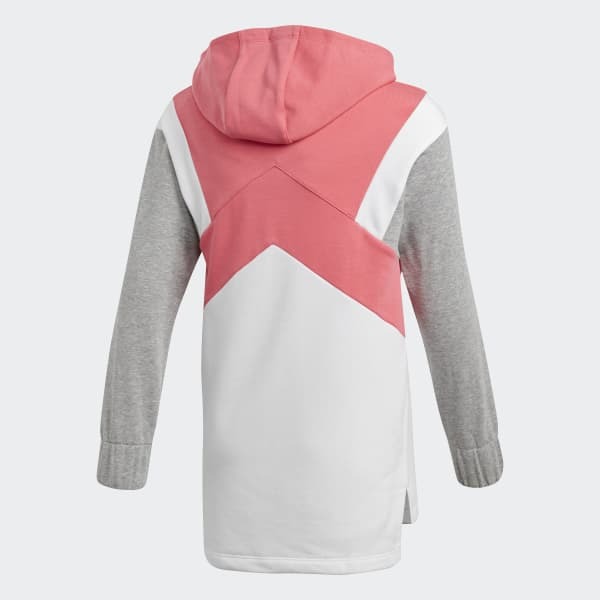 Wide geometric cut lines give this junior girls' hoodie an archive-inspired look, while a relaxed boyfriend fit keeps things comfy. It's made in soft French terry with elastic cuffs and a droptail hem.